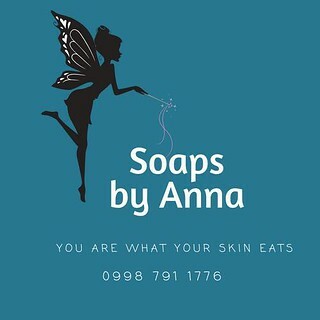 If you ever experienced wanting to catch up to your favorite local shows like Til I Met You on iWantTv but are hampered by the fact that episodes from a few weeks back need a very specific load which is only accessible to an ABS-CBN sim, well you need to stop worrying right about now. 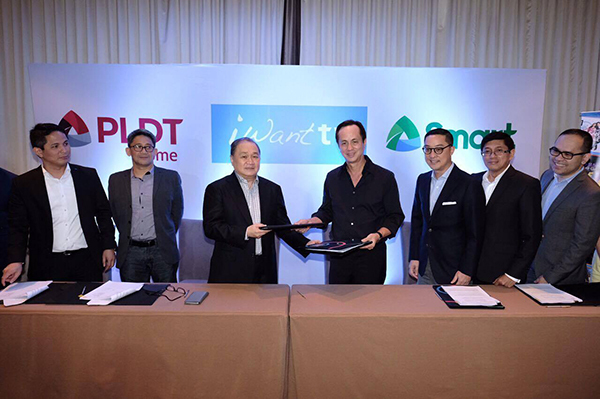 In a groundbreaking partnership, the country’s leading digital services providers PLDT Home and Smart Communications have teamed up with multimedia conglomerate ABS-CBN for iWant TV, the network’s streaming service for TV shows, movies and other exclusive digital content. Under the partnership, PLDT Home and Smart subscribers will soon be able to use their prepaid load or postpaid account to catch up on their favorite ABS-CBN shows, blockbuster films and other top-rated content on www.iwantv.com.ph on their computers or Smart TVs, or on the iWant TV app on their mobile phones and tablets. Both PLDT Home and Smart will also soon roll out exciting offers to let millions of subscribers enjoy iWant TV content at their fingertips. 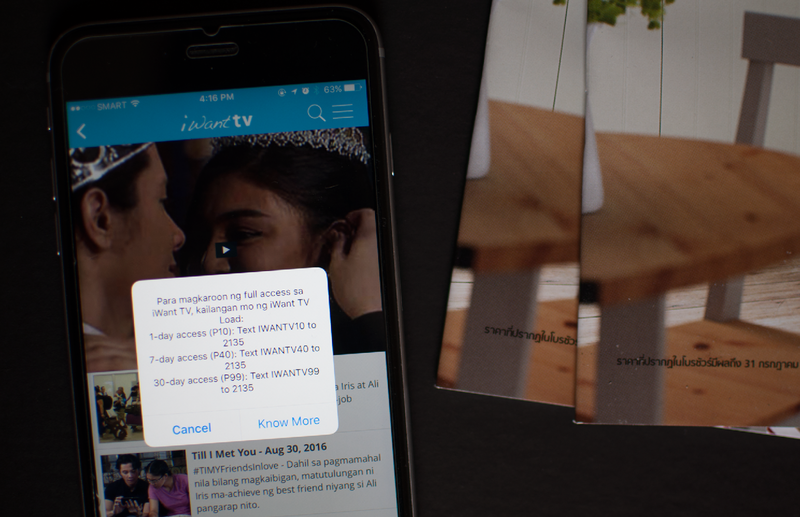 Using iWant TV, subscribers may stream the past and current ABS-CBN shows like On the Wings of Love, Dolce Amore, Ang Probinsiyano and Til I Met You, as well as News and Current Affairs shows, among many others – anytime and anywhere. This latest deal is set to further expand the widest breadth of digital content available to PLDT Home and Smart subscribers, as well as bolster the group’s thrust to deliver converged services that offer an unrivaled digital experience for Filipinos. To get started with iWant TV, PLDT Home and Smart subscribers can register for an account via www.iwantv.com.ph or download the iWant TV app on their Android and iOS devices.